New R&B Song by Ezra James "Think Of Me ft. KD"
Wow! 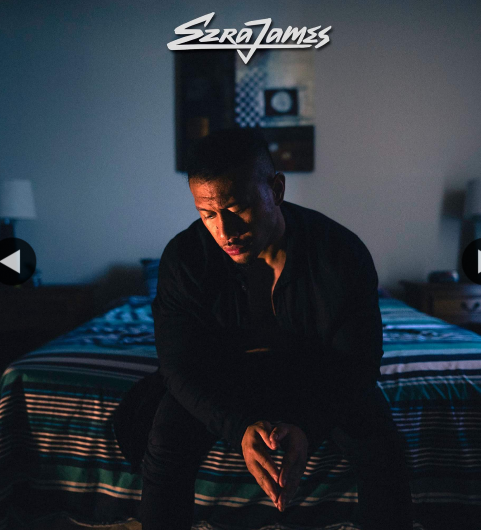 Ezra James' smooth sounds are crossing the Pacific Ocean all the way from Australia with his new R&B song "Think of Me". "Think of Me" is about the trials of heart break and what the other person is doing and how you hope they think of you. Here you will witness Ezra James' amazing musical range as he takes you on a journey over top-notch production by Ethereal. "Think of Me" is a standout single from Ezra James' up-coming EP "Ponder & Beats". Get the song and read more about the artist below! Ezra James is a fresh, young, talented singer/songwriter/producer and (MMA fighter) from Brisbane, Australia. 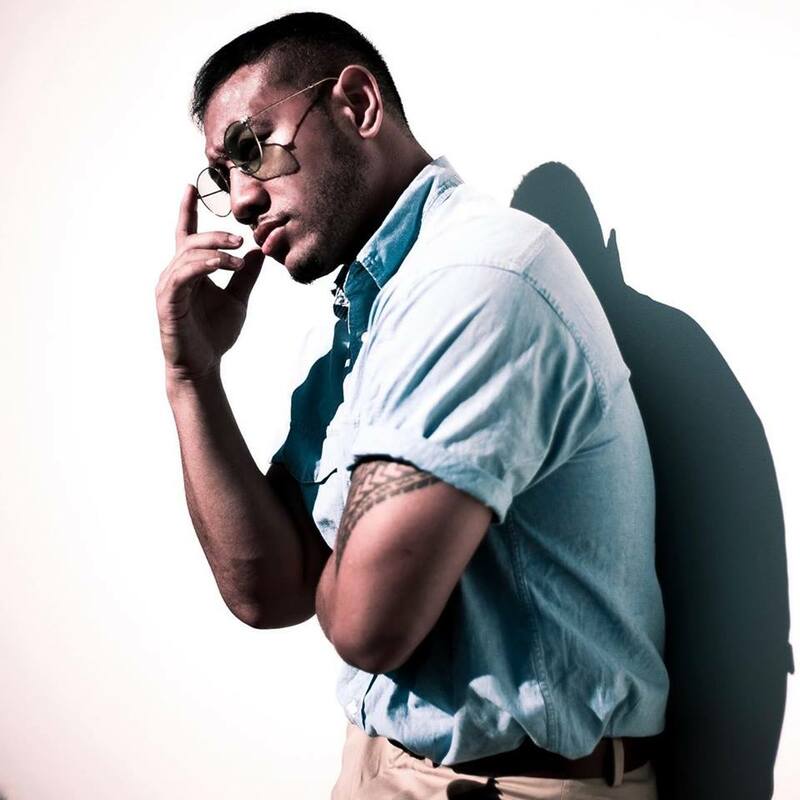 With a background of soul and r&b firmly under his belt, he combines these timeless elements with todays electronic sound, to give you an emotional connection with a song, that allows you to also jump and dance too. Already making waves on Australian radio and soon to be breaking into international waters, making waves with his unique sound, Ezra James is an artist to look out for in 2017.